A recent report conducted by Statistics Canada has found that chronic pain usually associated with the elderly is becoming increasingly common in younger generations. 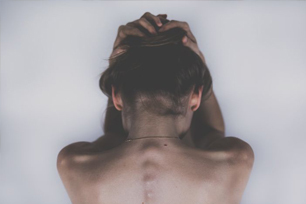 The report found that around one in ten Canadians aged between 12 and 44 are currently living with some form of chronic pain. Dr Roman Jovey is Medical Director of a Canadian outpatient chronic pain management centre and has stressed how the current research and treatment system is inadequate. He also said the StatsCan study demonstrates that chronic pain is on the increase in Canada, with roots including fibromyalgia, arthritis, migraine, or back problems. 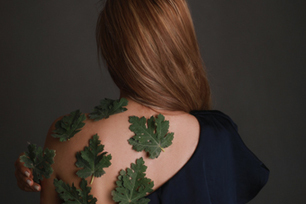 As it stands chronic pain is a hugely misunderstood and under diagnosed condition, despite the fact it costs the economy around $35 billion a year. If you are suffering from chronic pain then you are advised to visit your GP who will be able to provide you with a diagnosis and treatment options. Often your health care provider will refer you to a physiotherapist or may suggest a multi-disciplinary treatment plan involving a doctor, a physiotherapist, and a psychologist. For more information about physiotherapy please click here and to read the original article please click here.